Video doorbells are one of the most useful smarthome gadgets to have for your house, but if you’d rather not deal with the wiring situation, you can buy battery-powered models that you simply just mount to an outside wall and connect to your Wi-Fi. Why Go the Battery-Powered Route? So why exactly would you want a battery-powered video doorbell? Perhaps the biggest reason is so that you don’t have to replace your existing wired doorbell, either because you want to keep the traditional doorbell there as a backup, or maybe you just don’t really have the knowledge on how to take your doorbell’s wiring and hook it up to your new video doorbell. It’s also possible that your existing doorbell just doesn’t work all that great, either because the transformer is crapping out or it just doesn’t work at all. You may not want to hassle with fixing it or calling a handyman to do the same, especially if you’ve been wanting a video doorbell anyway. Unfortunately, there’s really only one reputable company that makes a decent video doorbell that can be completely powered off of battery—Ring. The good news is that Ring makes really good products, which have made appearances in several of our roundups. 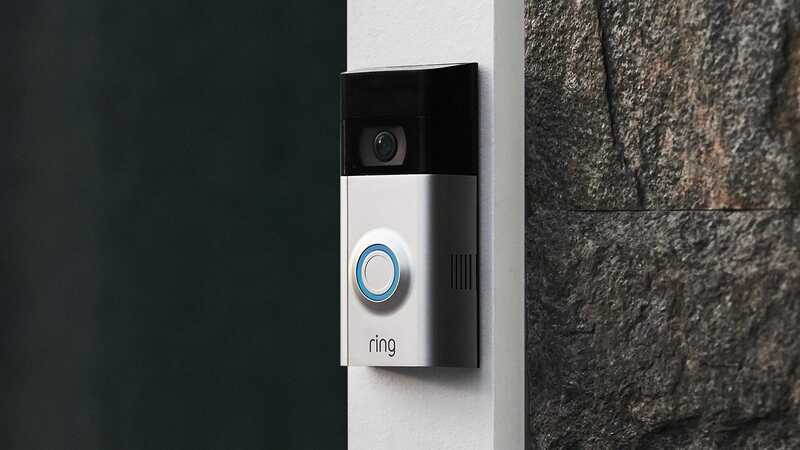 Keep in mind, though, that if you go the battery-powered route, you’ll need the Ring Chime device in order to get traditional doorbell chime alerts inside your house. If you have an Echo smart speaker or display, you can set up chime announcements whenever someone comes to the door, but if not, the Ring Chime is highly recommended. Otherwise, you’ll just get alerts on your phone whenever someone rings the doorbell, which you may or may not see in time. 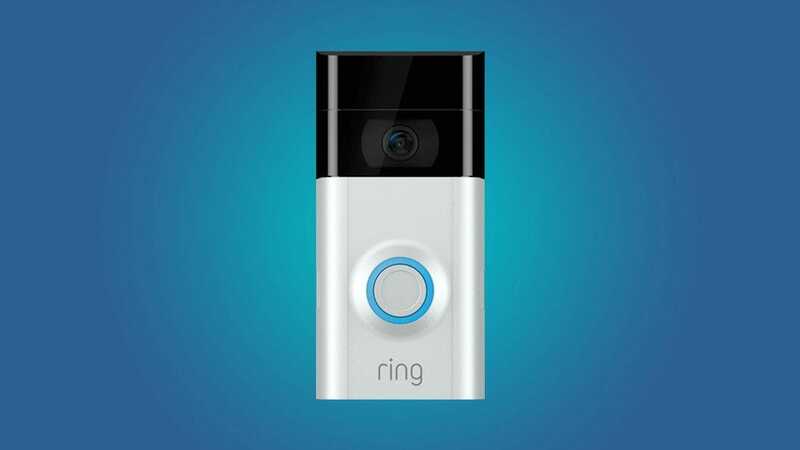 If you want a battery-powered video doorbell, your best bet is the Ring Video Doorbell 2. You have the option of hooking it up to your existing doorbell wiring, but it can also just be powered off of the battery, which will last you a good few months in between necessary recharges.